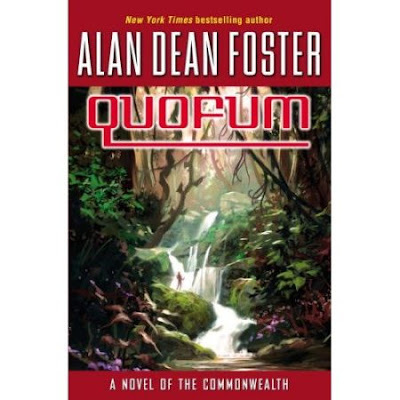 I haven’t read an Alan Dean Foster book for years. I don’t know why, I enjoyed some of the early commonwealth novels – they were always exciting and entertaining. You know the problem when you return to something from your youth: it’s just not the same.